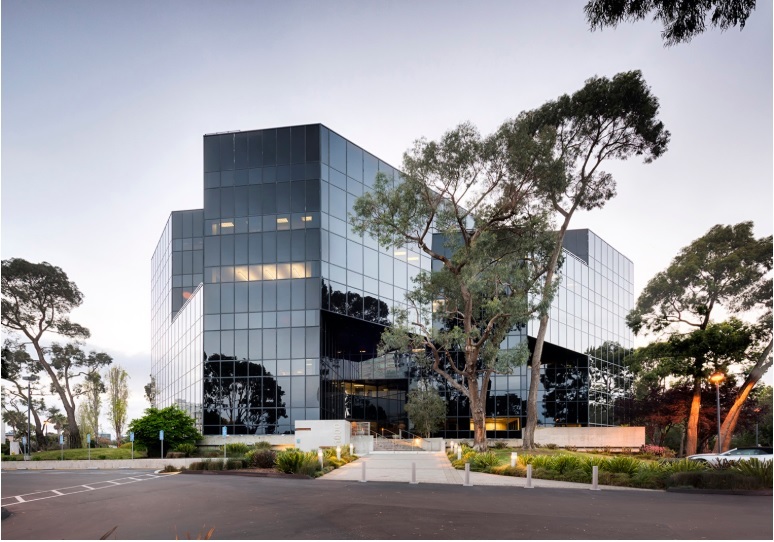 SAN RAMON, Calif. – (RealEstateRama) – Meridian, a full-service real estate developer and owner of general and medical office real estate, is pleased to announce that it has completed the sale of its 104,000-square-foot multi-tenant office building located on 1000 Marina Boulevard in Brisbane, California. The sale price was $39.5 million in an off-market transaction. The buyer was Phase 3 Real Estate Partners of South San Francisco and San Diego. Meridian acquired the six-story building, which was built in 1983 on four and one-half acres, in December of 2016. 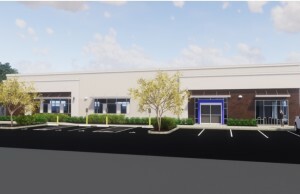 At the time of the acquisition, the building was 92% leased to seven tenants and the in-place rents were approximately 25% below the current market rents. 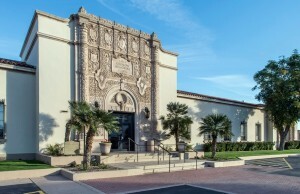 During its ownership, Meridian performed over $2.5 million in property upgrades to the interiors, exteriors and building systems of the building. CBRE’s Northern California Capital Markets team represented both the buyer and the seller in the transaction.